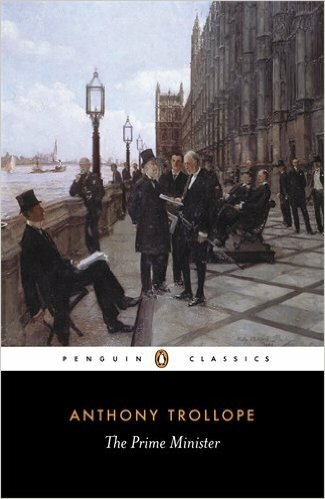 Posted on October 12, 2015, in Book reviews, Classics and tagged antisemitism in Victorian literature, ferdinand lopez, review the prime minister by anthony trollope, social climbers in Trollope novels, The Prime Minister by Anthony Trollope. Bookmark the permalink. Leave a comment.